Last Summer, FDM Associate Professor Aaron Greer produced, wrote, directed, designed, mixed, shot and edited a short film called Lucille. 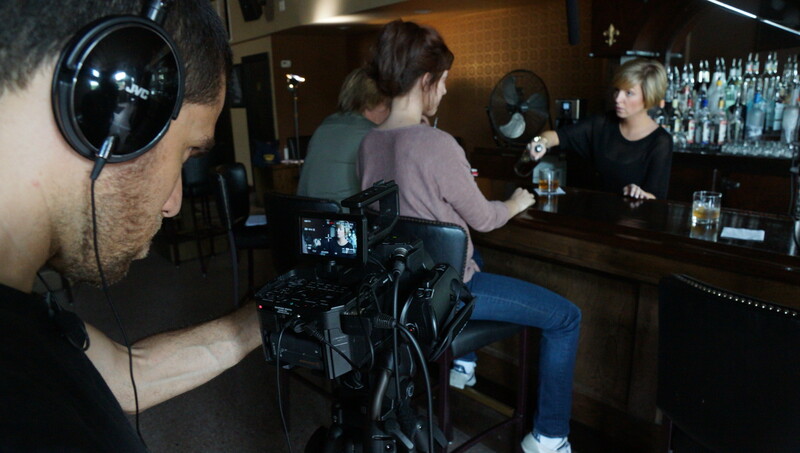 The project was produced as part of a solo-filmmaking challenge called “Less Than but Equal to Films,” which asks directors to do more with less, puts a premium on craft over cash, and encourages both film viewers and filmmakers to focus on substance instead of style, by imposing a strict set of rules on the filmmaking process. 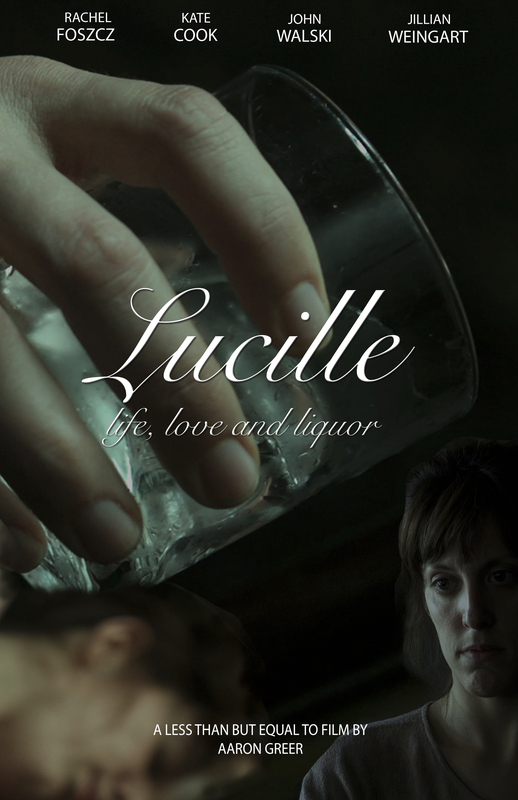 You can see Lucille below and click the links to read more about the making of the film as well as the “Less Than but Equal to” Filmmaking Challenge.